Affiliate marketing can be a great way to build scalable passive income. But just throwing up affiliate links on your blog or social media, likely isn’t going to be very successful. There are strategies and rules that apply when it comes to affiliate marketing. And what better way to learn those strategies than from an expert, that makes over $50,000 a month from affiliate marketing? Michelle from Making Sense of Cents regularly makes six figures a month, and usually about half of that is from affiliate marketing. 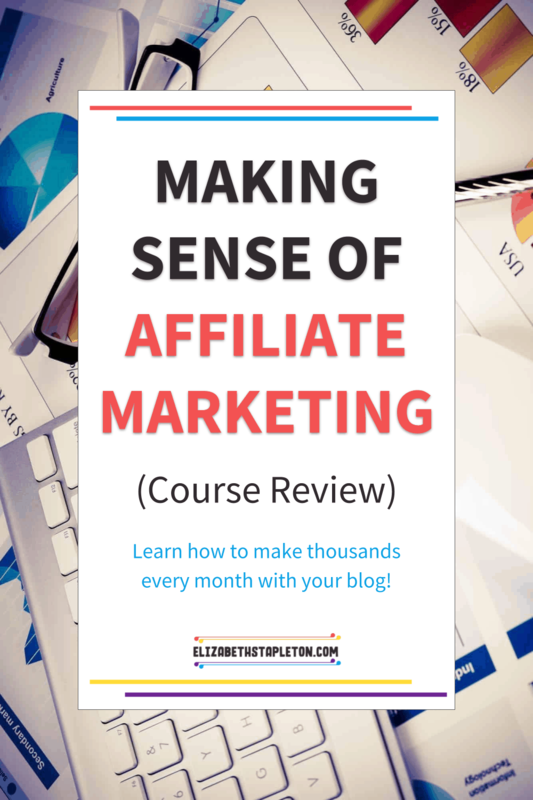 Fortunately for the rest of us, she shares all her affiliate marketing knowledge in her course, Making Sense of Affiliate Marketing. I bought the course in 2016 and have earned thousands since, because I love the course so much I am an affiliate for the course, meaning if you purchase through my link, I’ll get a commission at no cost to you. That said, I only became one only after paying for the course myself and finding it extremely beneficial. And today, I’m going to share my in-depth review, let’s dive in…. Making Sense of Affiliate Marketing is a course created by Michelle at Making Sense of Cents. She’s a blogger I have followed for a long time. It’s been incredible to see her blog and income grow. As she is a master of affiliate marketing, she created this course to help others build their affiliate income. She announced the course in a couple of Facebook groups I’m a part of. After seeing some other bloggers that I knew and followed taking it and having success I decided to give it a shot. The sales page displayed the outline of the course, so I could see that I was going to learn a lot before I actually bought the course. This review will hopefully help you decide if the course is right for you, but please remember I am sharing my experience, and everyone has a different experience. The course is not a magic pill to tons of affiliate income, it takes time and you have to do the work. As I mentioned before, Michelle makes tens of thousands of dollars every month with affiliate marketing. When I started following her she was earning somewhere between $20,000 and 30,000/month now it’s about $50,000 to $60,000 a month with just affiliate marketing. I want to make that kind of money someday, that’s what goals are for, right? Looking at the price tag of the course, I decided to weigh the potential return on my investment. The price is $197 though I believe I bought it on sale for $167. Now, that is a decent chunk of change, especially if you aren’t making a lot from your blog yet. But I weighed the potential return. Implementing this course had the potential to earn me hundreds and eventually thousands of dollars. It would just be a matter of time before I made my money back from buying the course. Finding things that will produce a high ROI is really important because you’re looking for revenue, you’re looking for profit. You’re looking to build a business. Since this course appeared to have the potential for a very high ROI, I went ahead and paid the money to take it. Making Sense of Affiliate Marketing breaks down step by step what you need to do to start making money with affiliate marketing. It’s broken down into 6 modules. You start with making sure you have a solid understanding of what affiliate marketing is and what it is not. Michelle also explains when to apply to programs based on your traffic/size of your site. I mentioned earlier that there are rules when it comes to affiliate marketing, and Michelle covers them in this module. There is also a bonus lesson on legally protecting your blog created by yours truly. Here Michelle gets into the nitty-gritty of what it takes to get people to click on your affiliate links. From building trust, to what tools she recommends when posting affiliate links and the importance of your click-through rate, it’s covered in module 4. Once you’ve got your site all set up to convert, it’s a matter of getting your content and affiliate links out there. Because sadly, just because you built it doesn’t mean the people will come. This module is all about the “Marketing” part of affiliate marketing. The final module is all about making sure you follow all the rules and strategies for all of your affiliate links/programs. It also goes into building a long term affiliate marketing strategy and how to make the most of holiday shoppers. While the course would be well worth it with the 6 modules, Michelle steps things up by providing TONS of bonuses. 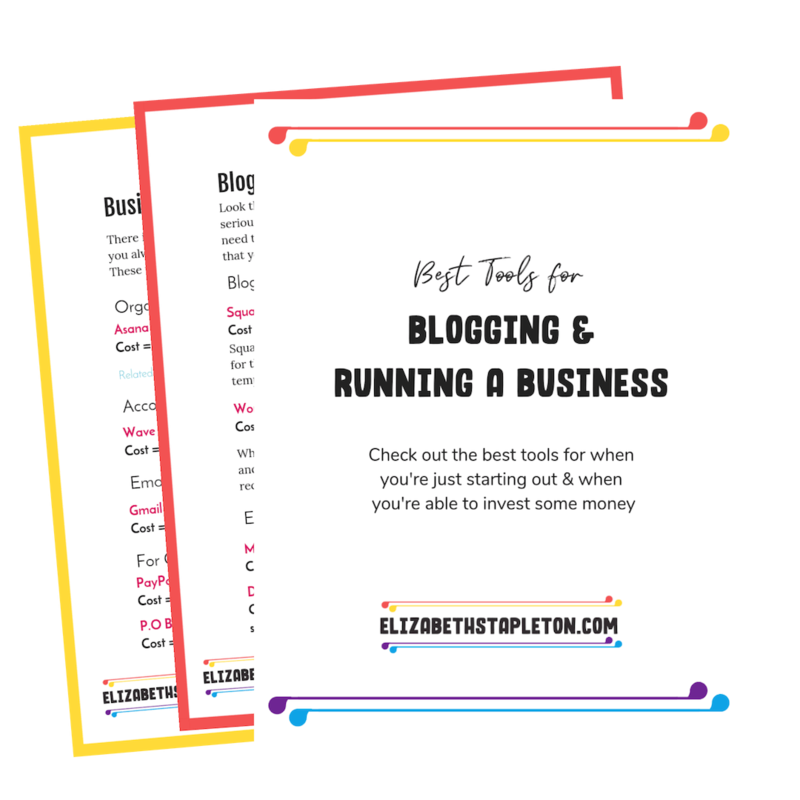 I’m totally biased because I created it, but my favorite is the How to Legally Protect Your Blog Video bonus lesson, and yes, I am an attorney in case you were wondering. links for affiliate programs you can join. The course also includes a Facebook group where you can ask questions. There is also an “ask Michelle anything” every month. So Michelle is very available and open to questions and answering them to help you. 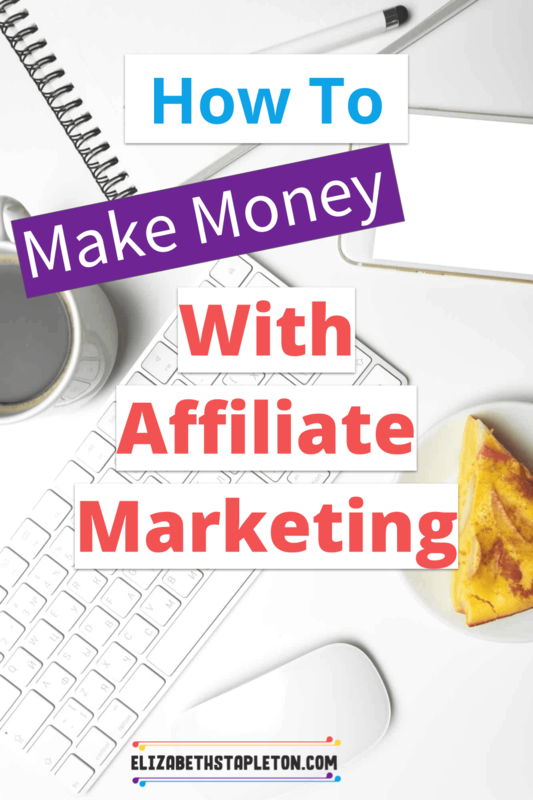 This isn’t going to make you money overnight, affiliate marketing requires you to set your website up for success but it also requires traffic. If you’re just looking to make money and you’re not really just looking to find the best thing that’s going to help your audience, you’re probably not gonna be as successful. While it did take a while, the course did pay for itself. I had a very small amount of traffic when I started the course. I still managed to make enough money to have paid for the course via my affiliate marketing profits. I now make anywhere from $500-$1,000 a month from affiliate marketing alone. Bottom line, if you’re new to the idea of affiliate marketing this course is a fantastic comprehensive course that’s going to walk you through everything you need to know to set yourself up. It gives you great ideas for affiliate programs and shows how to sign up or apply, and get the most out of those programs. 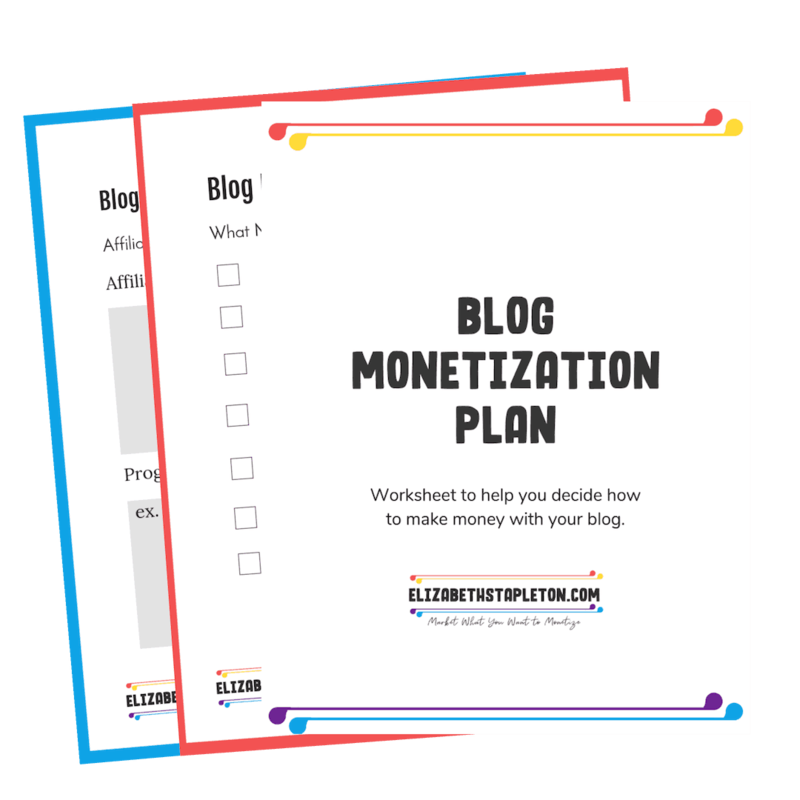 It is a great way to work monetization into your website, even if you’re new because it can set you up for long term success. Learn more about Making Sense of Affiliate Marketing. Like the post, be sure to share it on Pinterest!